We understand just how important your company name and logo is in relation to the image you would like to project and through our range of services, we will be able to add your logo to your chosen garments through our quality business logo embroidery services. As well as our corporate logo embroidery services, we also offer our clients the opportunity to choose from a wide range of clothing, including t-shirts, polo shirts and many more to ensure they can receive a fully personalised, high-quality advertisement for your company or business. You can view our range of available clothing here. Business logo embroidery provides a highly professional and long-lasting impression with customers than other printed finishes, especially where logos are concerned. It also makes great merchandise that will is perfectly positioned to shine a spotlight on your brand for years to come. Unlike some other finishes, embroidery will not fade or deteriorate over time and will remain machine washable, ensuring exceptional levels of durability. We are very proud of the fact that all of our corporate logo embroidery services are completed in-house ensuring that we have complete control over the entire process. We will be here to help and provide advice throughout the entire process and will guide you through the colour matching of your logo to a garment. 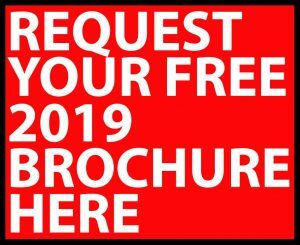 If you would like to know more about what we can offer, please contact our team on Tel. No. 020 8330 3040. 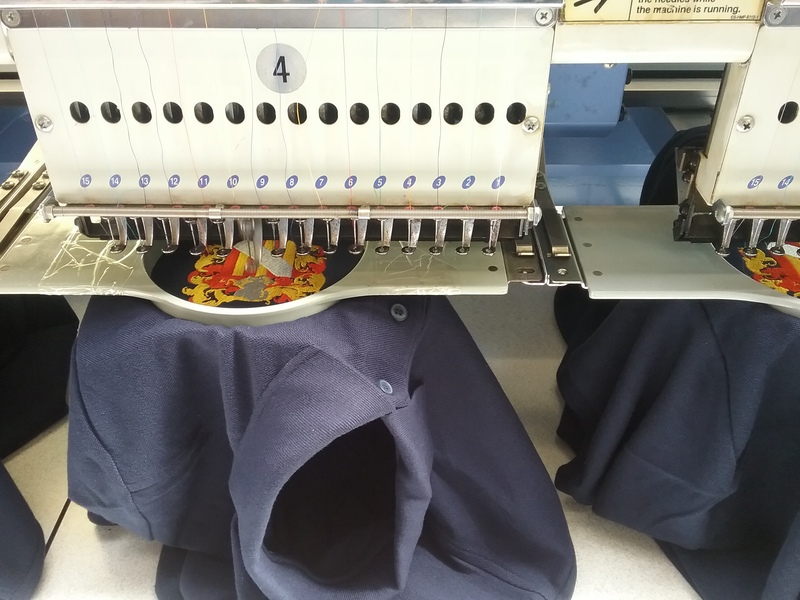 From our base in Surrey, we have the ability to supply our logo embroidery East Sussex services throughout the UK along with our full range of clothing printing services. We are an established supplier of promotional clothing, which can be either screen-printed or embroidered depending on your requirements. So whether it’s a single t-shirt of a complete corporate uniform, we have the solution. If you would like any further information regarding our business logo embroidery services, please contact us on Tel. No. 020 8330 3040 or via our Facebook page and we will be happy to answer any of your questions.